Tennessee-bred engineer, Mark Dean, designed the Industry Standard Architecture systems bus, a component that enables several machines like printers and modems to connect with a computer. Dean didn't stop there. He would also lead the design team behind the creation of the 1GHz RISC processor chip. 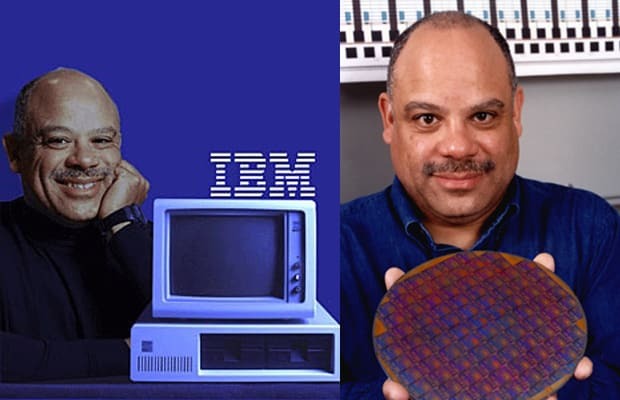 Having occupied several big positions at IBM, he would become the first ever African-American to join IBM Fellow, which is the highest honor any scientist, engineer, or programmer can achieve at the company.